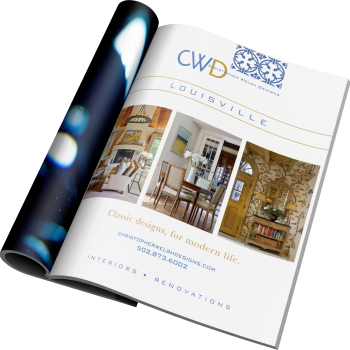 Christopher Welsh Designs is one of Louisville’s leading interior design firms with a portfolio that showcases everything from the stately southern homes of Kentucky to the trendy New York City living spaces. 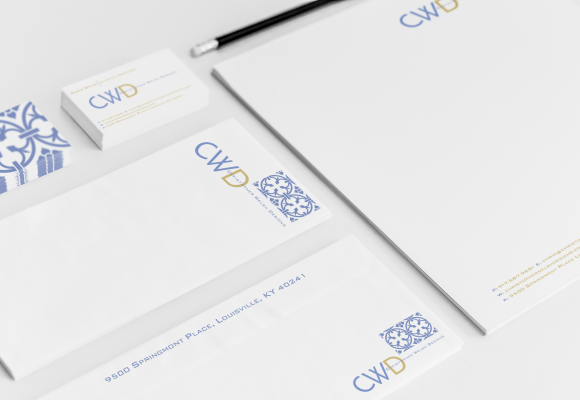 The team at Splash Digital worked with CWD to develop a strong brand that was easily recognized and translated across advertising medians. 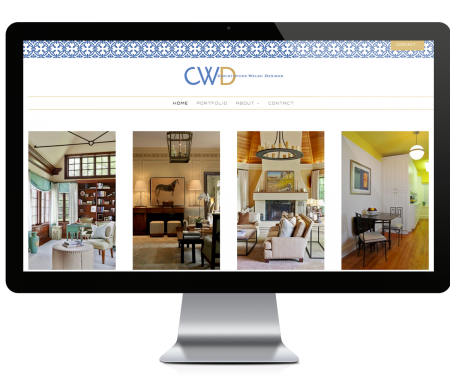 We developed a multi-media advertising campaign that included digital, website development and print design. If you are interested in making a splash with a new website, reach a broader audience on Social Media, or have custom designed professionally printed marketing materials to showcase your business contact Splash Digital today.